The 8th Antwerpen Gitaarfestival is opening its doors! 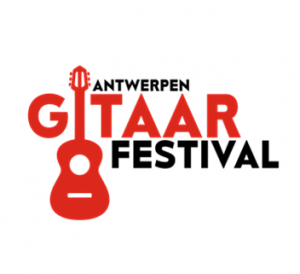 The 8th Antwerpen Gitaarfestival is opening its doors for eight days of guitar concerts, masterclasses and international guitar competition! EuroStrings Artists Simone Rinaldo, Dimitris Soukaras, Mateusz Kowalski, Viktor Djuknic will take an active part in the festival, participating in outreach activities, performing and joining educational programs. Check out the festival Facebook page for regular updates! The festival is held from 10 to 18 November 2018 in Antwerpen Belgium.